Defense Minister Avigdor Liberman declared on Monday that there was no humanitarian crisis in Gaza, and rejected news reports signaling Israel could send direct aid to the coastal enclave to prevent mounting economic woes from triggering full-out war. Opposition leaders, meanwhile, were calling on the Israeli government to immediately intervene in Gaza. 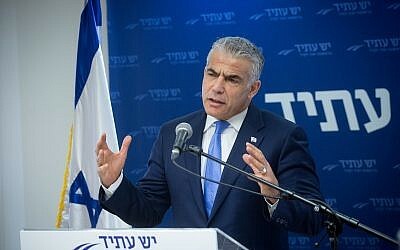 “But there is no humanitarian crisis,” he added, emphasizing that he was speaking on behalf of the entire defense establishment, including COGAT, the Defense Ministry agency that administers the crossings into Gaza; and the Shin Bet security agency. His comments came days after Hadashot TV news reported that Israeli security officials were weighing sending food and medicine to the Gaza Strip for the first time, in an effort to prevent the deteriorating conditions from spiraling into violence. On Sunday, IDF Chief of Staff Gadi Eisenkot reportedly warned ministers during a cabinet meeting that Israel could soon face another war with Hamas as a result of the humanitarian and economic conditions in the coastal enclave. The chief of staff favored stepping up aid to the enclave, according to the report. But Liberman was adamant on Monday that there was widespread “disinformation” about the Israeli security position. 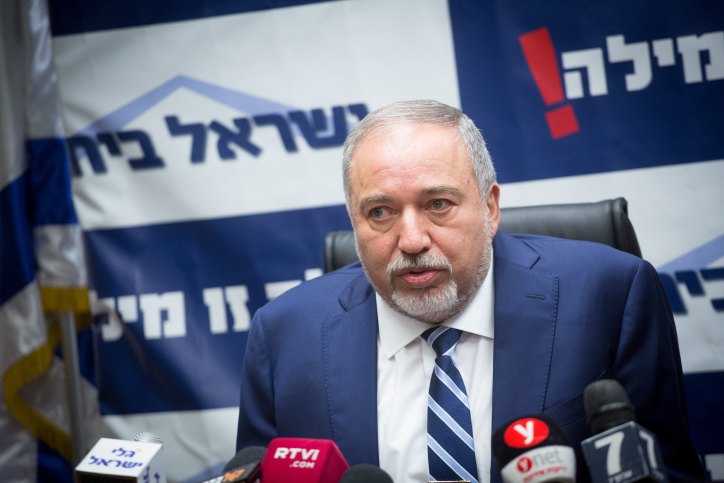 “We cannot take responsibility for the Strip,” said Liberman. He said the Hamas terror group has poured $260 million into manufacturing rockets and digging tunnels in the Gaza Strip just in the past year. Of that, $100 million came from Iran and the remainder from Gaza taxes. Hamas is sure “Israel will blink first” and step in to aid the troubled enclave, he said. Liberman also dismissed reports by Hamas that Israel is planning an attack in the Strip. “We have no intention to initiate any military action in Gaza,” he said. Eisenkot, according to the leaks to Israeli media on Sunday, had sought to condition the full rehabilitation of the enclave on the return of the Israeli captives and soldiers’ remains. Earlier on Monday, opposition leaders implored the government to intercede in Gaza. Last Wednesday, the Hamas-run health ministry in the Palestinian enclave said seven medical centers had stopped services due to lack of fuel to power generators. 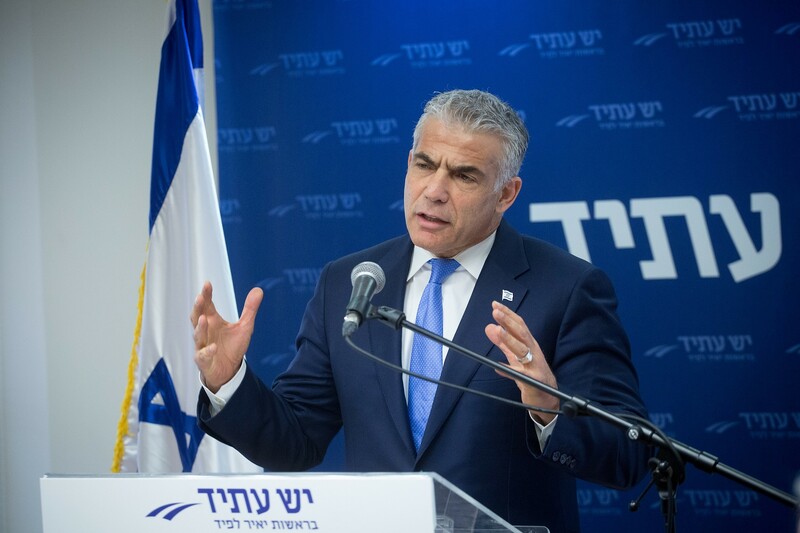 Speaking at the Zionist Union faction meeting minutes later, party leader Avi Gabbay similarly called on Prime Minister Benjamin Netanyahu to heed Eisenkot’s advice on Gaza, as well as that of COGAT. Israel has maintained a blockade on Gaza for over a decade, which it says is necessary to prevent the Hamas terror group, which is sworn to Israel’s destruction, from smuggling in weapons and material used for digging tunnels into Israel. Israel and Hamas have fought three wars, which have severely harmed Gaza’s infrastructure, and reconstruction efforts have been slow. 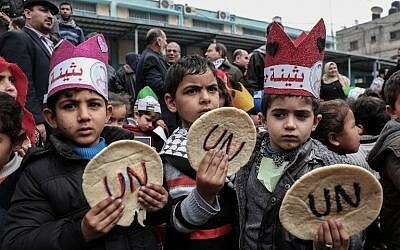 Earlier this month, the White House froze around $100 million in contributions to UNRWA, the UN agency for Palestinian refugees, after the Palestinians announced they would no longer accept the US as a mediator in peace talks with Israel. The Palestinians were angered after US President Donald Trump on December 6 recognized Jerusalem as Israel’s capital. A flurry of recent reports have warned that the enclave is on the verge of collapse, its 1.8 million inhabitants plagued by frequent electricity blackouts and undrinkable water.